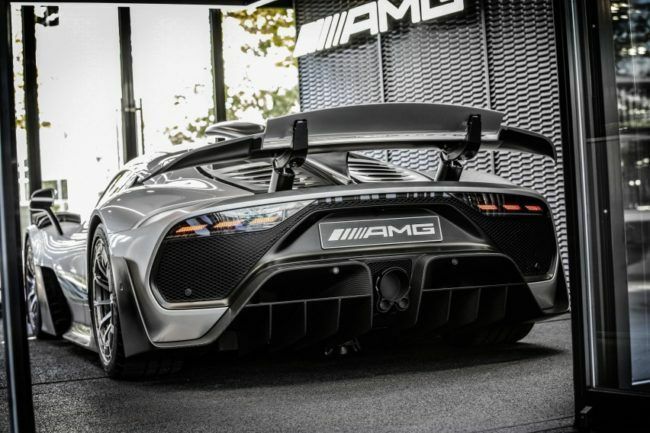 The hypercar created by Mercedes-AMG officially took off its first name 'Project,' and leaving only the name 'ONE.' 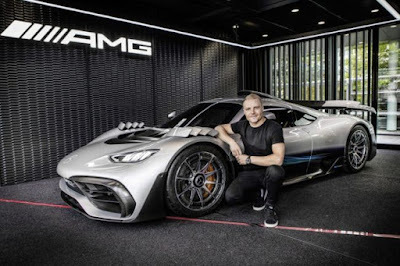 It was a little contradictive, cause not long ago the Mercedes-AMG has been acknowledged the name of their hypercar as 'Project ONE,' as well as announcing what are the tests being carried out. 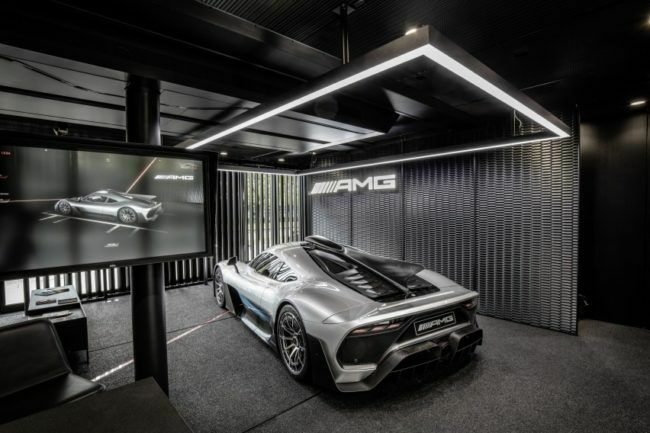 Those name changing also means these hybrid hypercar that uses a gasoline engine and electric motors now officially uses the name of Mercedes-AMG ONE, and ready launched as the production version. So, there's no more project with big ambitions expected on these car. In addition to inaugurating the name 'ONE,' Mercedes-AMG also shared information regarding the aerodynamic capabilities provided by these German hypercar. As reported by Motor1, Mercedes-AMG only provides a little information about the aerodynamics of hypercar which is the embodiment of the Formula 1 racing car along with the new design that accompanies it. The aerodynamic system includes a two-stage rear wing with a number of parts specifically designed to maximize downforce when Race mode is activated. From the official images circulating while testing, there seemed to be nothing different from the concept version. There was a slight change, but it was only minimal and almost missed attention. His form was expressing a pure racing car with the distinctive luxury of Mercedes-Benz. The feeling of driving, as if promising a cockpit sensation in the style of a land jet. 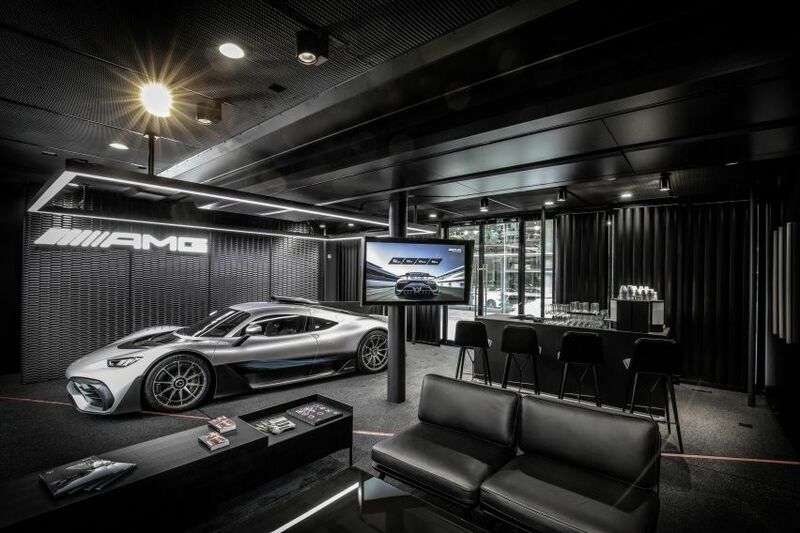 It is estimated that the top speed of ONE hypercar reaches 350 km/hour. 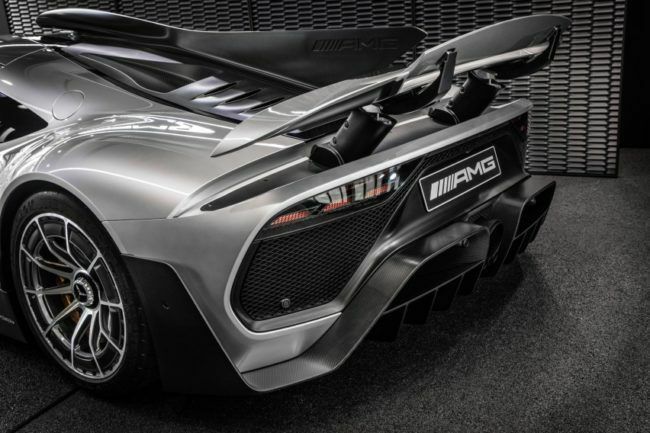 This is possible thanks to a 1.6-liter turbocharger V6 engine and four electric motors to produce the power more than 1,000 hp (of 1,100 hp expected). And acceleration from rest to 100 km/h in only 2.5 seconds. Even less than 6 seconds, before the speedometer needle touches the number 200 km/hour. So the ONE is included into the hypercar category because it has that much power. Machines that consume gasoline can reach 11,000 rpm and need to be rebuilt after reaching 50,000 km of usage. The manufacturer also announced, for anyone who is lucky to have the ONE, will be able to attend a special event in Munich, Germany. Those lucky consumers are treated to dinner and get to know more the ONE. At the same time, the owner of ONE is allowed to give their own configuration to their hypercar, so that their hypercar can appear more personal. The official price offered to own these Mercedes-AMG ONE, starting from $2.67 million or worth Rp.40 billion. The first unit is expected to begin shipping next year and the production line is carried out in the UK. Officially claimed, it built in limited number ie only 275 units and reportedly that all of them now have been sold out.